Some of you might know that I am not big on eye cream. 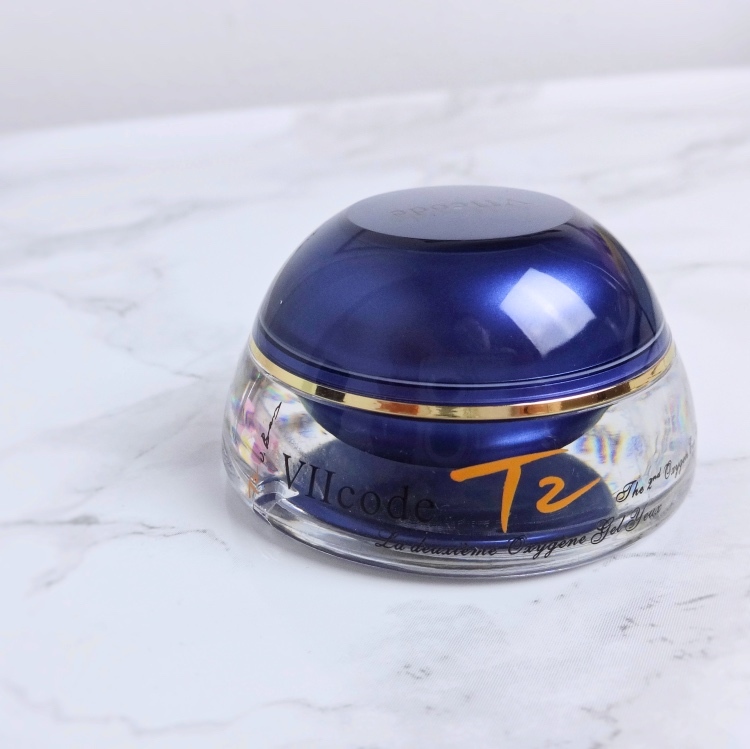 I had not used any for a while until I received the T2 Oxygen Eye Cream. I thought this put me in a more objective position to review a new eye cream, and have used it diligently for about 2 weeks now. So far, my experience has been quite positive even seeing some visible difference. Today is #NationalLiptickDay, I hear? 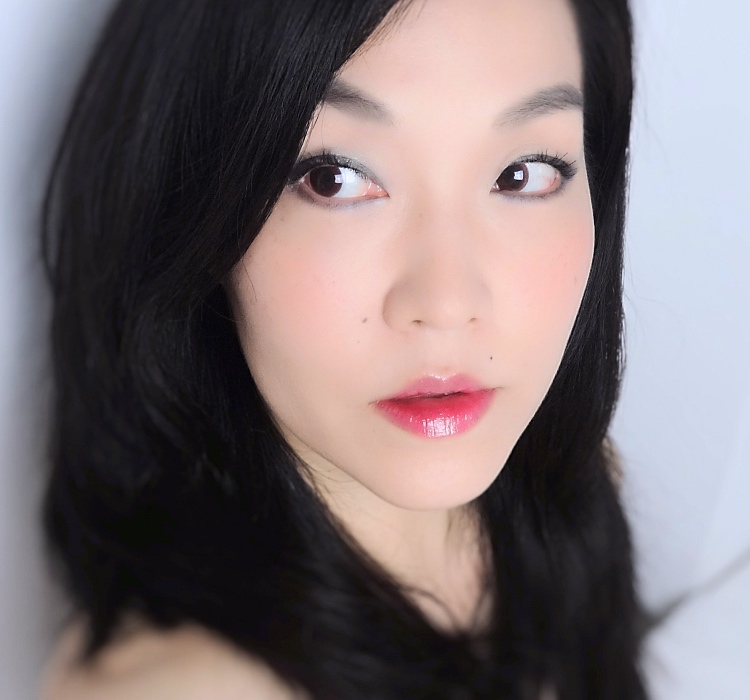 I am not buying any lipstick but want to do a short post on one of my favorites. Rouge Anonyme (aka Luminous Red) is a beautiful ruby red with micro shimmer. 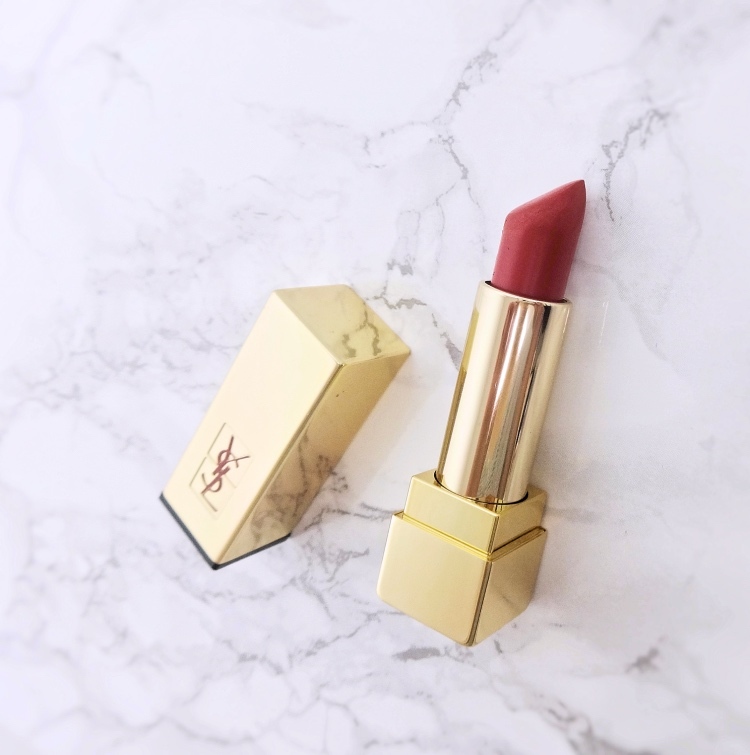 I've had this one for more than a year now and been reaching for it whenever I feel like a conventional lipstick. I was gushing over these Kat Von D Alchemist swatches that I saw on twitter. I was pretty close to conclude that I needed Alchemist palette too although I was never a fan of the brand. Then it suddenly dawned on me - I have something like that (!). 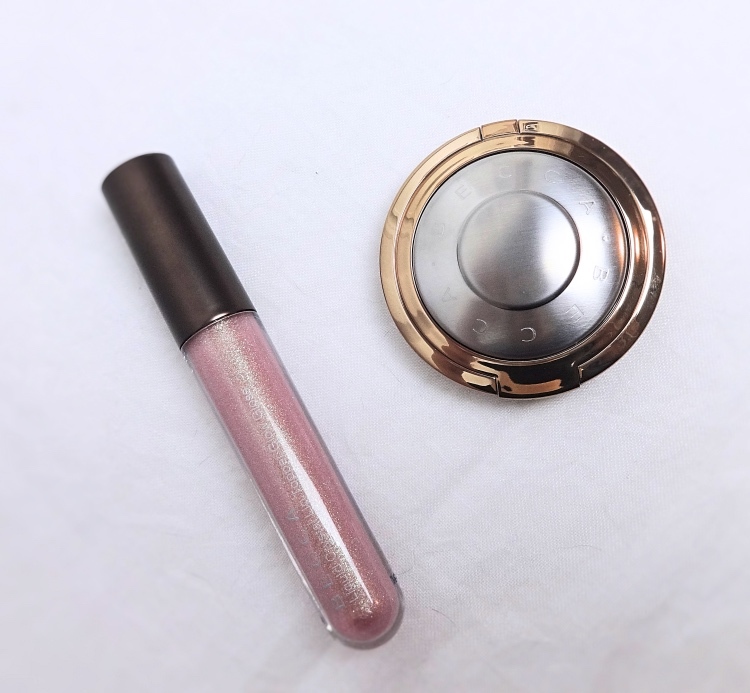 I skipped on the Becca x Chrissy Teigen Glow Face Palette but couldn't do the same when Becca subsequently rolled out Light Chaser Highlighter and Crystal Glow Gloss. They were more irresistible due to the recent 25% off sale, and maybe I didn't research enough before I pulled out my plastic. I have been meaning to write about this for a long while. 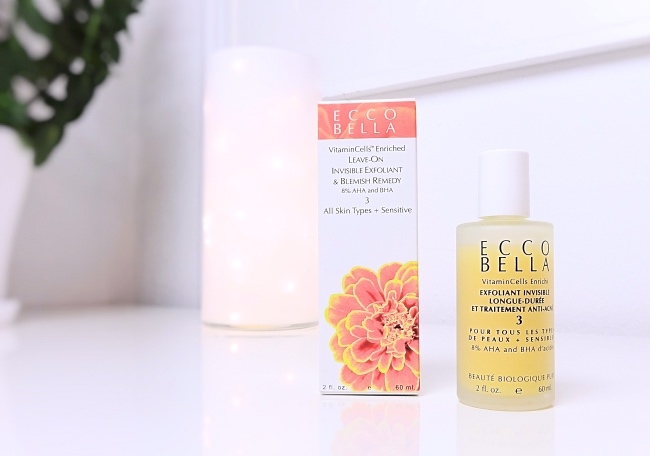 If I am to name a single item that has been most helpful for my skin during the past 6 months, it would be Ecco Bella Leave-On Invisible Exfoliant & Blemish Remedy. I have been religiously using this every other night, but not exactly for blemishes but rather as an anti-aging treatment before a moisturizing step. I just finished a 2 oz bottle and ordered another one.